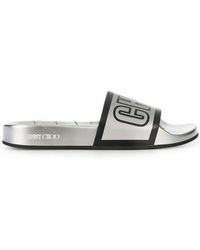 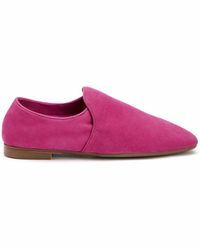 The new slippers are too good to stay indoors. 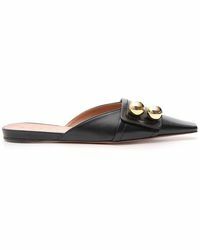 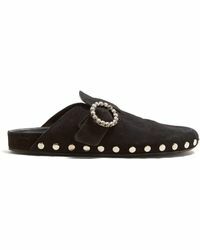 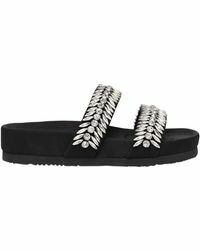 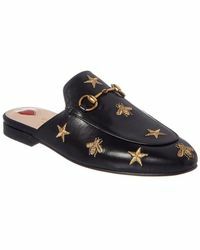 A chic alternative to ballet flats, menswear-inspired loafer styles get a new twist with velvet, studs, snakeskin and crystals, and are the perfect counterpoint to skinny-jeans or cocktail dresses. 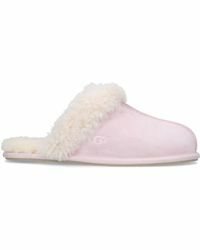 moccasins and sheepskin slippers from Ugg and Acorn up the cosy factor for stay-at-home days.